Do you want to work on innovative, exciting, and meaningful projects with Pilbara Traditional Owners? 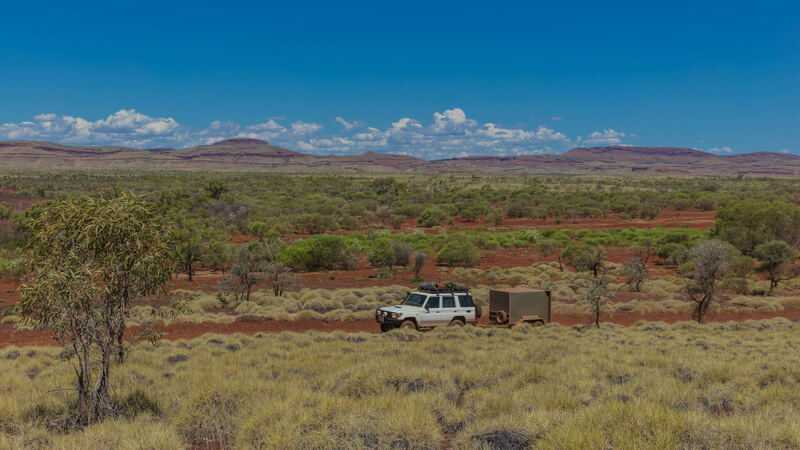 Do you enjoy spending time out bush in Australia’s rugged Pilbara landscape? Have you got experience and passion for Aboriginal cultural heritage? Then this opportunity is for you!! 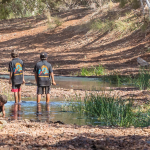 An exciting opportunity has arisen for a Senior Heritage Project Officer to join the Cultural Heritage team at Kuruma Marthudunera Aboriginal Corporation RNTBC (KMAC). The successful candidate will be running innovative projects that seek to preserve, protect and promote Robe River Kuruma (RRK) traditional lore and culture. Much of the role will be spent on Robe River Kuruma Country with Elders, recording their cultural values and histories, as part of strategic projects and leading cultural heritage surveys. Robe River Kuruma Country is the expanse of land surrounding the Robe River (Jajiwara), spreading across the Hammersley ranges, into the Silvergrass plains, and up into the Kumina Creek bordering the Millstream National Park. Robe River Kuruma people are strong in their Lore, Culture and Traditions, and these projects are integral in ensuring this is preserved for future generations. 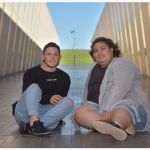 In addition, KMAC has been awarded national finalist status for the 2018 Indigenous Governance Awards with the winners being announced on 23 November next in Melbourne. The role will collaborate with the Cultural Heritage Manager and project manage consultants in supporting and enterprising KMAC’s strategic ambitions, particularly in regards to championing heritage and the RRK Caring for Country initiative. To be successful in this role you must be able to demonstrate strong stakeholder and community engagement skills and end-to-end project management experience. 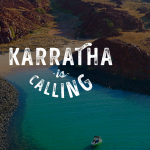 Based in Karratha, this position will require availability to travel to and stay on Country, camping if required, for up to ten days at a time to conduct these exciting projects, as well as the ability to travel within and interstate on occasion. KMAC’s Business Planning Assistance Fund is now open! Working together as a community to establish a solid foundation towards independence, community wellbeing, and cultural identity now and for future generations. © 2018 Kuruma Marthudunera Aboriginal Corporation RNTBC. ICN 7612. Website by The White Room. WARNING: Aboriginal people are warned that photographs and videos on this website may contain images of deceased persons.